Build hotter, longer-lasting fires at your Johns Creek home by using our signature kiln-dried firewood. Available here at Cutting Edge Firewood, our kiln-dried firewood is dried 12 times longer the United States Department of Agriculture’s (USDA’s) standard. So, while all kiln-dried firewood is drier than fresh, green and even air-dried “seasoned” firewood, ours offers an unparalleled level of dryness. For residents in Johns Creek and the surrounding Greater Atlanta area, this means hotter, longer-lasting fires. Located on the north end of Fulton County, Johns Creek is a city of about 76,728 residents. It was named after 8-mile-long tributary of the Chattahoochee River, Johns Creek, which runs through the city. While Johns Creek has been around for over a century, it wasn’t incorporated until 2006 when Governor Sonny Perdue signed House Bill 1321. 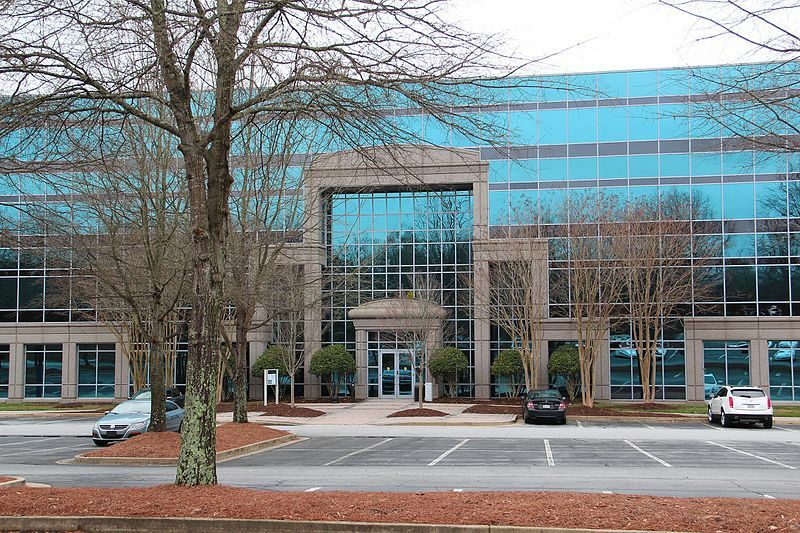 This signaled the beginning of a new era for Johns Creek, with incorporation creating new municipality services for Johns Creek and its residents. Since then, the city has become a popular place for Americans looking to settle down. The newspaper publication USA Today even ranked Johns Creek as the third-best U.S. city to live in. 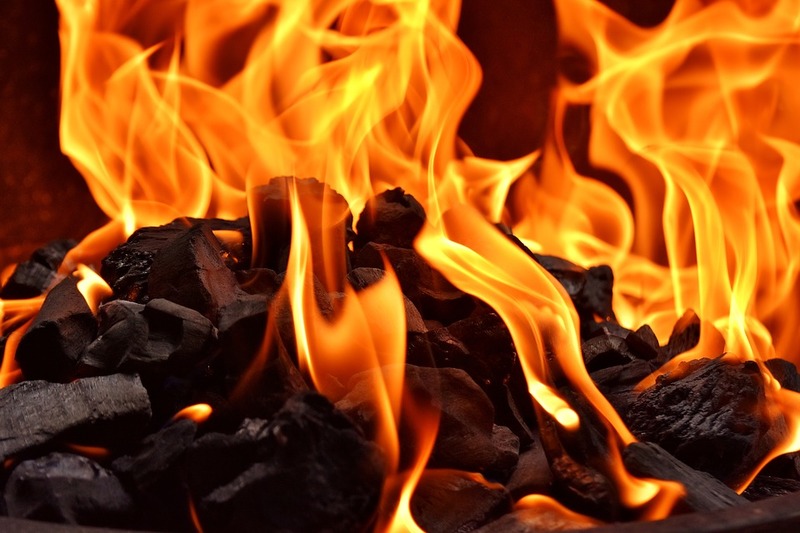 Unless you’ve used it to build fires in the past, you might be wondering why you should choose kiln-dried firewood for your Johns Creek home. To understand the benefits of kiln-dried firewood, you must first look at the kiln-drying process. Kiln-dried firewood receives its namesake from the way in which it’s dried. The firewood logs are placed into a large heating chamber called a “kiln” that quickly and effectively dries them. When finished, the logs are removed and sold or used kiln-dried firewood. Because of its low moisture content — usually 10% or less — kiln-dried firewood performs better than other types of firewood with a higher moisture content. The low moisture content allows kiln-dried firewood to light easily and burn efficiently. When firewood has a high moisture content, you may struggle to light it. And even if you’re able to light it, the moisture content will cause it to burn inefficiently. Why does this matter? Well, an inefficient burning or combustion process means the firewood will produce less heat but more smoke. There are different types of kiln-drying processes that can be used to make kiln-dried firewood, the most common of which include conventional, dehumidification and vacuum. Conventional kiln-drying involves placing firewood logs are exposed to heat and air as they rotate. Dehumidification kiln-drying involves a similar approach but with the addition of a humidity-controlled environment to further lower the wood’s moisture content. Vacuum kiln-drying, on the other hand, creates a negatively pressurized environment that forces moisture out of the wood. While there subtle nuances between the different methods, all kiln-drying techniques produce superior firewood that’s easy to light, burns hot and stays lit for long period of time. Don’t assume that all firewood you see for sale on the side of the road has been dried. While Cutting Edge Firewood goes above and beyond the call of duty to offer the highest-quality kiln-dried firewood, many vendors intentionally sell green wood with a high moisture content. Researchers from the University of Tennessee (UT), for instance, found that the average moisture content of purchased firewood was 66%. Considering that fresh, green oak wood has a moisture content of 75%, this indicates that most vendors sell low-quality firewood that hasn’t been properly dried. Why Is Firewood Split Rather Than Left Whole? Whether it’s kiln-dried or air-dried, you’ll probably discover that most firewood is split rather than sold as whole logs. After a tree has been cut into whole logs, the logs are then split, typically either by hand using an ax or hydraulic wood splitter. The primary purpose of splitting is to increase the surface area of the firewood. When left whole, only the ends of firewood logs are exposed to the air. The sides of the cylindrical logs are covered in bark, which prevents them from losing moisture. But when firewood logs are split, it increases the surface area to which air is exposed, allowing for faster and more efficient drying. Splitting firewood logs into smaller pieces also makes them easier to light. Because of their large, thick size, whole logs can be difficult to light. Splitting them into smaller pieces, however, solves this problem. Enjoy hotter, longer-lasting fires at your Johns Creek, GA home using kiln-fried firewood. Cutting Edge Firewood offers the finest quality kiln-dried firewood, which you can order by visiting our online store.